Enhanced Field Services Inc. provides energy companies and contractors with superior workmanship and services in all aspects of plant, pipeline, compressor, pump and metering facilities, our experienced staff is ready to assist you with your next project. Let us know what you need done and one of our crews will be there. There are a variety of tasks that they can complete for you including but not limited to the following. 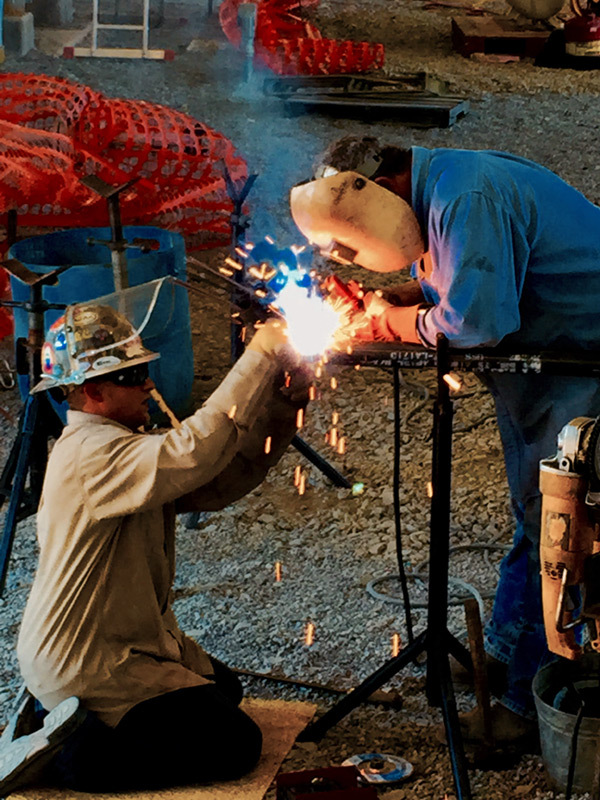 We have the equipment to complete any welding/fabrication repairs, as well as weld gates and handrails. We provide 1MM BTU heaters and heat shelters for any winter job need.